The term "online college" applies to any accredited institution offering a complete degree program fully online. 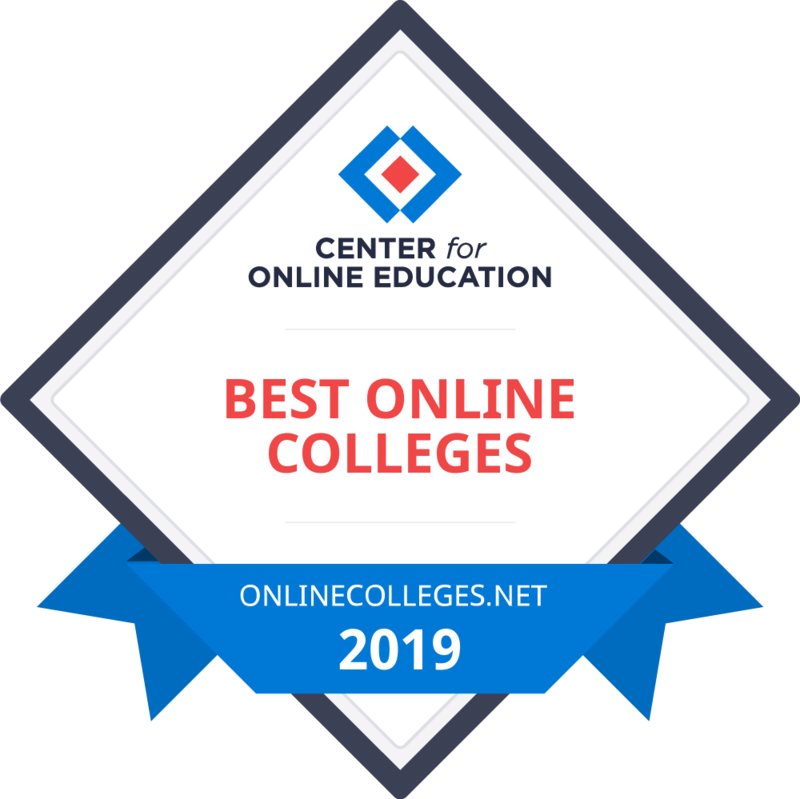 While some colleges operate completely online, most online degrees are from established schools with both campus and online options. Why do we focus our work on accredited online colleges? With the expansion of traditionally campus-based institutions into online degree programs, there are more options than ever for prospective online students. This also increases the need for research before committing to an online college. An accredited online college will guarantee that your degree is seen as valuable by other learning institutions and future employers, providing you assurance that your online degree will be a good investment. There are many <ahref=”https://www.onlinecolleges.net/for-students/accreditation-guide/” different accrediting agencies depending on the region, degrees offered and more, but the important thing is that you choose an online college with legitimate accreditation. Online students face a set of unique issues. Whether you’re wondering about online student disability services, LGBT support at online colleges, or paying for your online degree, our library of guides is here to help you. Planning to transfer credits from an online college? We’ll walk you through the importance of enrolling in accredited online colleges to ensure your hard work does not go to waste. We collected questions from parents, educators, and students to discover the most pressing issues they faced, and then put our team of experts to work finding in-depth answers.